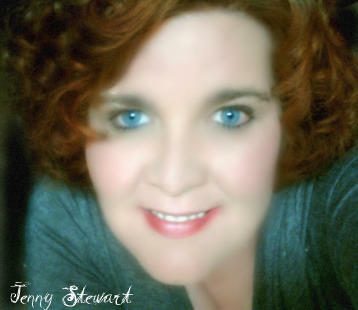 Show host Jenny Stewart and her team used to host a weekly radio shows on investigating the paranormal on Blogtalk Radio. Amazing guest interviews, actual paranormal investigations, and stunning reveal shows kept you on the edge of your seat! Listeners were encouraged to call in with questions, comments, and any relevant stories that they may have. Jenny Stewart along with her husband, David Erickson, also used to host a show called Distorted Frequency which aired every Wednesday night at 10pm Eastern on ParaMania Radio. Distorted Frequency showcased the ghostbox as a tool in the paranormal field! Each week we also brought you a live ghostbox session. This show is currently on hiatus and may return some day. Dr. Dave along with his co-host Brock Burroughs are hosts of the current show Tech Time with Brock and Doc that airs every Sunday at 10PM Eastern / 7PM Pacific on the ParaMania Radio Network. Tech Time focuses on the technology used in the paranormal. Every week they educate you on the technology and it's proper uses and how it is used impromperly by some. They also interview teams to talk about how they use technology and also explore new possible technology that could be used to revolutionize paranormal investigations and research. Every Sunday night 10:00PM Eastern/7:00PM Pacific, Join David Erickson and Brock Burroughs on the Paramania Radio Show, Tech Time with Brock and Doc. This is a show that showcases the technology of the paranormal and educating the public. Click here to listen to this show. Click here to listen to one their previous shows available on-demand. 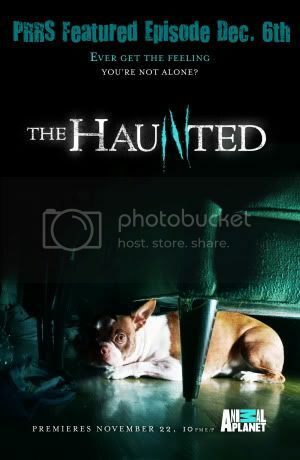 On December 6th, 2009, after the airing of The Haunted which featured PRRS, PRRS Radio held a review show to talk about the episode and the investigation in detail. This special episode of PRRS Radio was hosted by Christopher Reburn and Steve Genier. Along with Jenny Stewart and Doctor Dave (Erickson) Endison, Vicky and Ashley Johnson joined us. The After Show is a standard set of 8 questions that are asked of each of our guests by PRRS. They work for every guest, but also leave room for individuality. These are questions that lead to meaningful answers, and leave the readers feeling like they have learned something new, and hopefully valuable, from each guest...something beyond,"What's your favorite color?" Putting her studies of communication to good use, Jenny Stewart created PRRS Talk Radio, with the intentions of utilizing the platform as a training ground for paranormal research and investigation. The show has become a success, captivating its audience with live investigations and interviews with guests such as psychic/medium Lisa Williams, Haunting Evidence star Patrick Burns, and Michael Mc Donald of Kindred Moon Productions. Jenny is currently working on projects with some of the top names in the paranormal field as well as completing a book on her experiences with the use of the Ghost box. Jenny is the mother of three and resides in Maryland. David Erickson is the tech guy behind the scenes. According to his friends and family, Dave has been a 'button pusher' since day one, making it only natural for him to gravitate towards the technical side of paranormal investigation. Destined for a future in radio, a 3-year-old David used to sneak into his father's "Ham Shack" and get on the air with his amateur radio. Today, Dave has his own amateur radio operator's license and a "Ham Shack" in his basement. 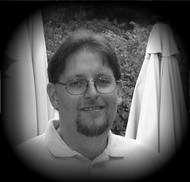 Dave is a Maryland native, currently residing in the Mount Airy area. Patrick Burns of TruTV's "Haunting Evidence"
Stay tuned for more great guests coming soon! Do you have a story about the paranormal that you are ready to share with the world? If so, PRRS wants to hear from you! Send an email to info@prrsociety.org, with your name, contact information, and a brief introduction of your story, and you may be a future guest on PRRS Radio!